about the media Two DVDs introducing the works of Alan Smith. 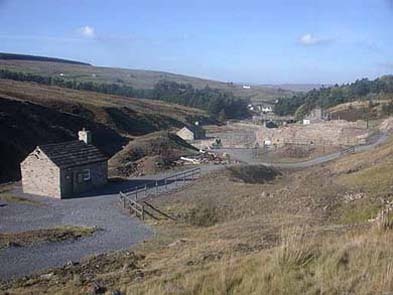 about the project From October 2000 to September 2001, Alan Smith was resident artist at Nenthead Mines Heritage Centre. Smith assimilated with the location’s most recent role as an exhibit and place of entertainment. 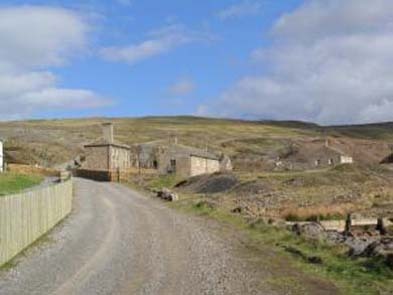 “Man’s spiritual and mystical relationship with earth’s physical attributes should not be overlooked when considering our dependence on its recourses for technological and expressive progression and through my work at Nenthead Mines Visitors Centre I have attempted to tap into some aspects of that coalition.” Eastern to Spyglass is an introduction to the works of Alan Smith. about artist and participants Alan Smith (Swansea, South Wales, 1956) is a co-founder of Allenheads Contemporary Arts (ACA). He works with video and digital media; his work combines recorded performance with sound compositions.